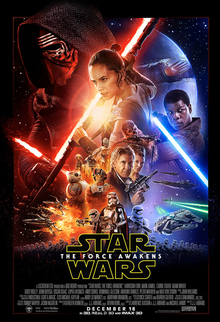 Now to conclude the marathon I did we have to discuss episode seven, The Force Awakens. The Force Awakens had a lot to live up to when it came out and to me it did it’s job. It brought back everything that people loved about the Star Wars movies, and introduced new elements to the franchise to make it new, and refreshing. Were there some things that I didn’t like? Yes, there were, but that doesn’t take away from the fact that this is a solid beginning to a new trilogy of films. Now, let’s discuss the pros and cons of The Force Awakens. Had to take a little break on writing up these reviews for the holidays, but I’m back with the last three films. Now let’s continue with episode six, Return of the Jedi. Return of the Jedi does a good job of wrapping up this trilogy and giving the viewers closure on the story. I don’t think this one was as strong as The Empire Strikes Back, but I think I enjoyed it more than I enjoyed A New Hope. Now, let’s take a closer look at Return of the Jedi. Our marathon continues with episode five, The Empire Strikes Back. The Empire Strikes Back returns us to this world we love and brings us up to date on what’s happening with both our heroes and villains. 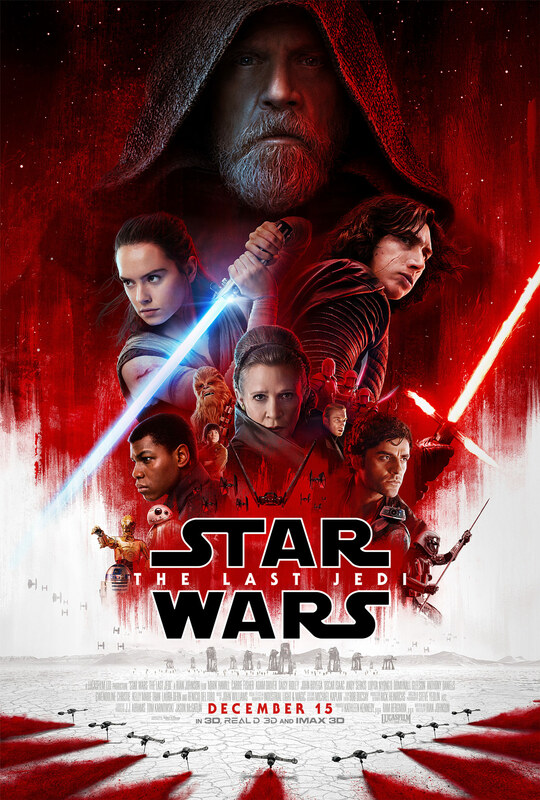 The things this film excels on are plot, the development of its returning characters, introducing new characters well, big reveals, and hints of things to come. It has a couple moments of weakness, but otherwise is a strong film. Let’s take a closer look at The Empire Strikes Back. Our marathon continues with episode four, A New Hope. A New Hope is where it all started. If this film had failed then there wouldn’t have been any other episodes. 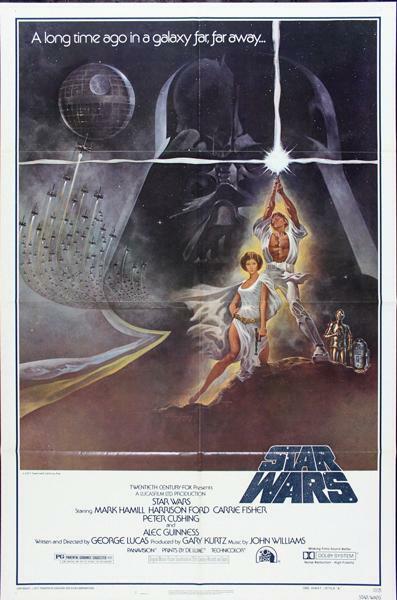 I did find some flaws in this film, but the number one thing that A New Hope does well is it captures the viewers attention and makes them invested in this film, to the point where it makes the audience care enough to want to see the next episodes. Now, let’s take a closer look in what I liked and didn’t like. 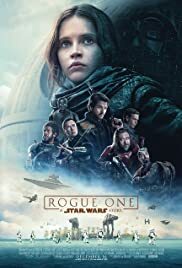 Our marathon continues with Rogue One. Rogue One is a great film that gives us more insight into how the Rebels got the plans for the Death Star. This movie is very strong and does a good job of hooking you as a viewer, but that doesn’t mean it’s a perfect movie. There are some flaws I noticed about the film that the first time I saw it, I missed. Let’s take a closer look at what makes this movie great, but not perfect. Our marathon continues with episode three, Revenge of the Sith. Revenge of the Sith, like it’s previous films, has it’s problems. The thing that this one got right that Attack of the Clones got wrong was that this one entertained me. I can admit the beginning was a bit boring and had some pacing issues, but once it got into the plot of the film it started to pick up for me and became more enjoyable. 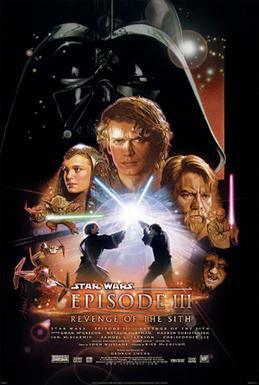 I had always heard that out of the prequels, Revenge of the Sith was the best one and I can agree with that statement. Now, let’s take a closer look at the good and bad of this film. Our marathon continues with the second episode, Attack of the Clones. Attack of the Clones, has a lot of problems and one the biggest ones is the writing. I didn’t find myself enjoying this one as much as I did enjoy The Phantom Menace. See while both movies have a lot of problems, The Phantom Menace was able to keep me entertained at least. 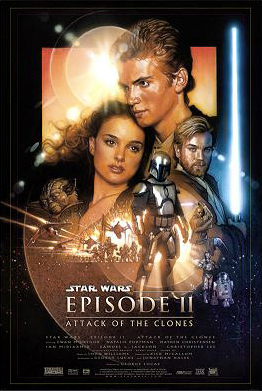 Attack of the Clones just left me so frustrated with all the potential it had to be great, but the writing and then the acting of this bad writing just makes the film not as enjoyable as it should be. Now, beneath the cut is my attempt at trying to give you all a cohesive explanation of my feelings on this film, but I think it comes across as incoherent rambling. I hope you all are able to follow what I was trying to say. First of all if you don’t know what this is, then please read this post first. So, we start our Star Wars marathon with the first episode, The Phantom Menace. The Phantom Menance, while doing a decent job of setting up what the story of the prequels is gonna be about, it does feel like it relies on you having seen the original trilogy before watching this one. I felt that hurt the film a bit because what if you decided to watch the films in chronological order like I did with this rewatch. You’d be confused about this world and everything happening. Let me further explain with my pros and cons list.